Housing is definitely an issue in the Duncan Municipal Election. One question that arises from the housing issue is which properties does the City of Duncan currently own which might support affordable housing development. To answer that question, here is a map showing properties owned by the City of Duncan in 2009. Properties owned by the City of Duncan are outlined in orange. 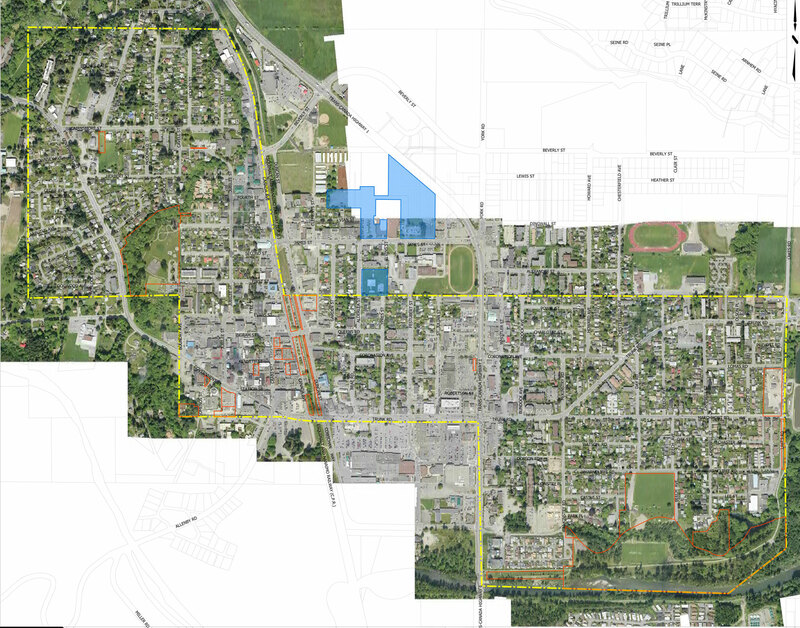 Properties co-owned by the City of Duncan are shown in blue. Note that this post is for information purposes only. It is only intended to show properties that the City of Duncan owns.